Director General of SEK International Schools. 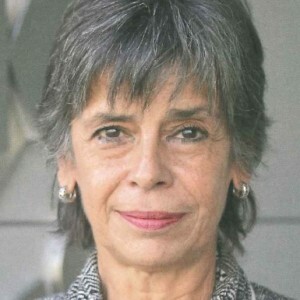 Prior to joining SEK, Marta was IB Regional Director for Latin America from 2001 to 2008, and IB Senior Global Director for School Services from 2009 to 2012. As an educator, she was IB Diploma Programme coordinator and IB Economics teacher in Argentina, where she also chaired the Argentine Association of IB World Schools. Marta graduated in Economics from the University of Buenos Aires, and holds a Diploma in Translation and Civilisation from Alliance Française. She has completed courses at DePauw University in Indiana, USA, as well as postgraduate courses in Sociology at Universidad Católica Argentina, “Teaching for understanding” at Harvard University, and management courses at Universidad Austral and Torcuato Di Tella, both in Buenos Aires.